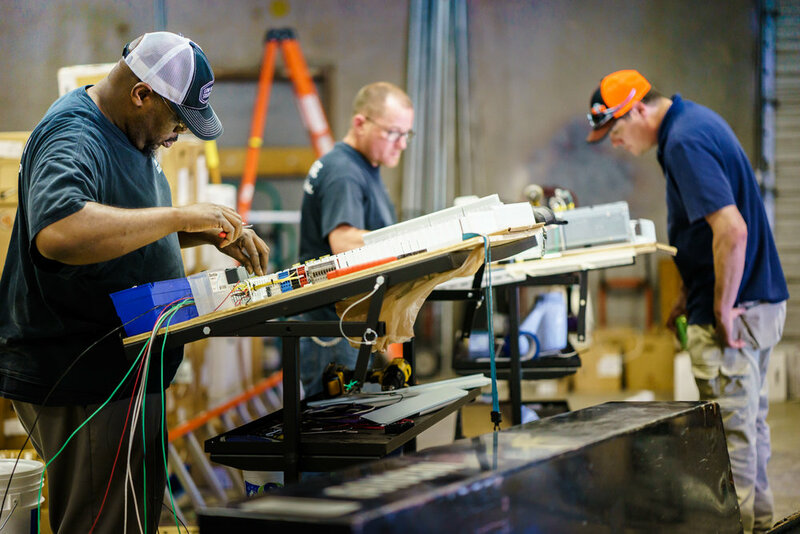 Low Voltage Solutions is a leading electrical contractor company operating in the Oklahoma City region. We're excited to continue growing and developing with each new project that comes our way. Our exceptional Oklahoma management team, Shawn and Jon, have been with Low Voltage Solutions since our Oklahoma City division was established in 2013. 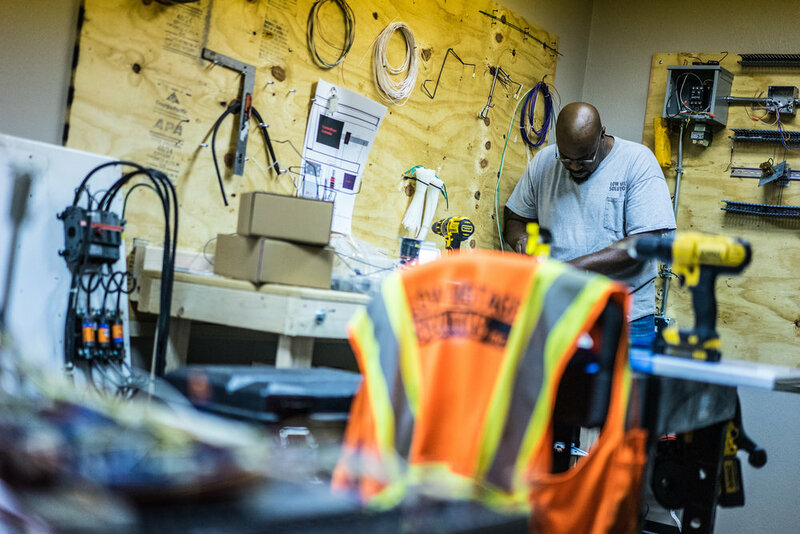 Over the years, this unstoppable duo has used their leadership skills to help build this branch of Low Voltage Solutions from the ground up. As a Project Manager, Jon Ross supervises our Oklahoma job sites, handling every detail from start to finish. 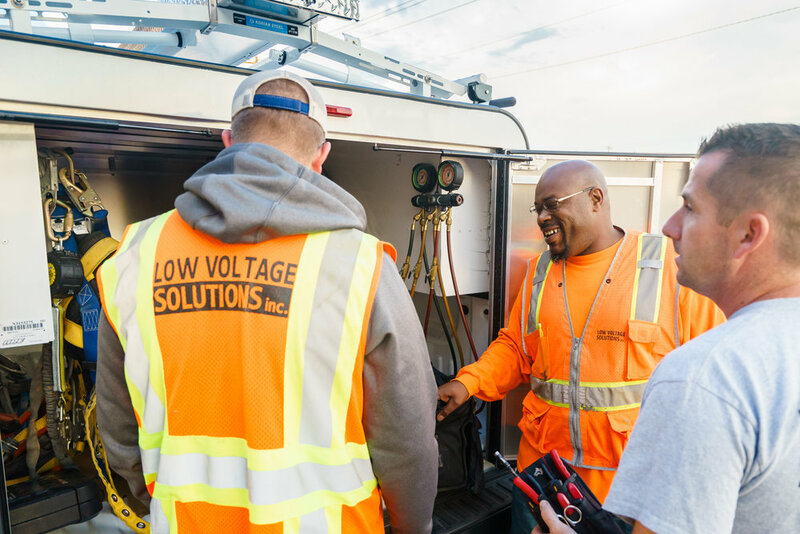 Jon is proud of the culture that Low Voltage Solutions has created and loves seeing employees shift from a job mentality to a career mindset when they join the Low Voltage Solutions team. When he’s not on a job site, Jon enjoys music, cooking, motorcycles, the outdoors, and being with family and friends. 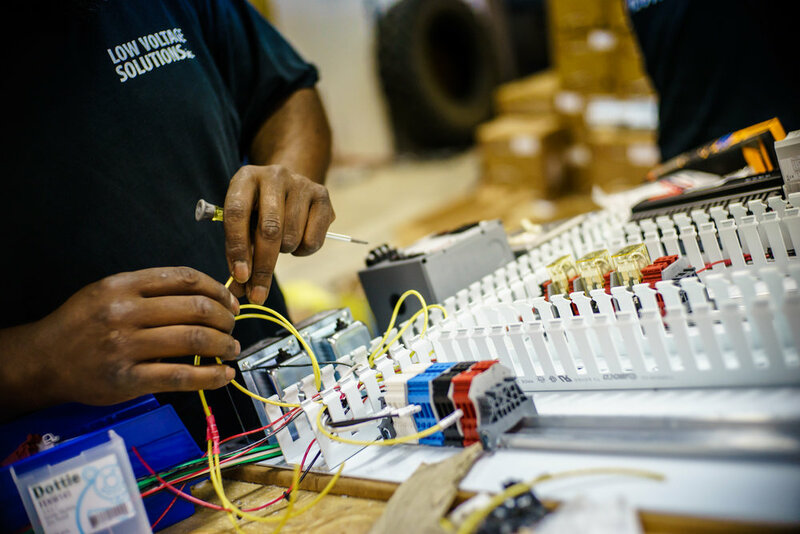 Interested in a career with Low Voltage Solutions? Learn more about our company.